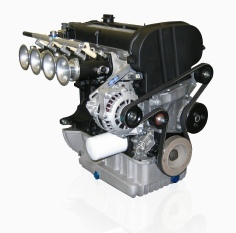 OmexPower engines are turnkey engine packages that include all mechanical parts and electronics. All engines are hot-run tested before leaving Omex to ensure the engine is fully working and where applicable, emissions compliant. Available for 1-off installations, low volume manufacturers and race series. Various power outputs are available for each engine type so you can always find the perfect engine package for your vehicle. 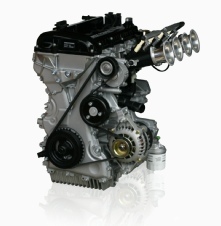 Click on the engine types below to view a .pdf information sheet for your chosen engine.